Would you like to have one key for all your locks on your home or business? 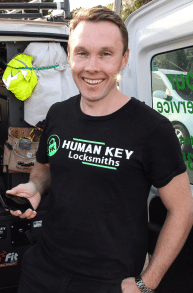 many people dont even realise that a good locksmith can do this. Imagine how convenient this would be if you only had to carry around one key for your home/business. Call 0403 735 103 anytime.